Unless you’re living under a rock, we all knew that Apple recently launched its latest premium smartphones dubbed as the iPhone XR, XS, and XS Max. The "cheapest" among them is worth USD 749, or roughly at Php40.5K. 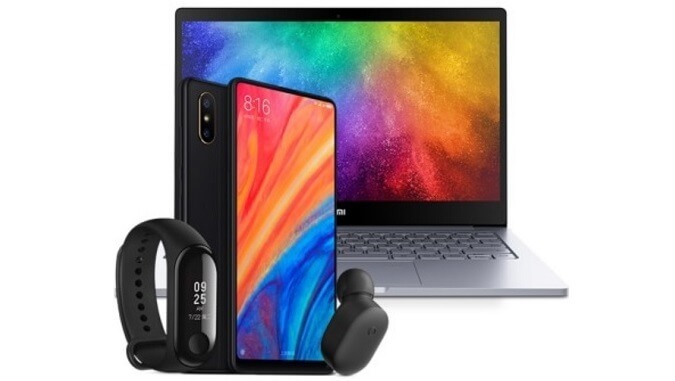 With that, in China, Xiaomi reminded consumers about the cool stuff they can already score with this huge amount of bucks. To throw a shade at Apple, the Chinese mobile manufacturer has announced its XR, XS, and XS Max bundles, where consumers can buy not only a phone but also additional hot items. First on the list is its XR package. 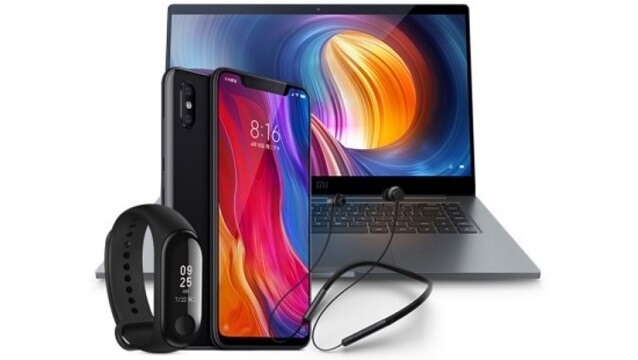 This includes a Mi 8 SE (6GB/128GB), a 12.5-inch Mi Notebook Air (8GB/256GB), a Mi Band, and a Bluetooth handsfree. On the other hand, the Xiaomi XS bundle replaced the Mi 8 SE with a Mi Mix 2S (8GB/256GB) device. 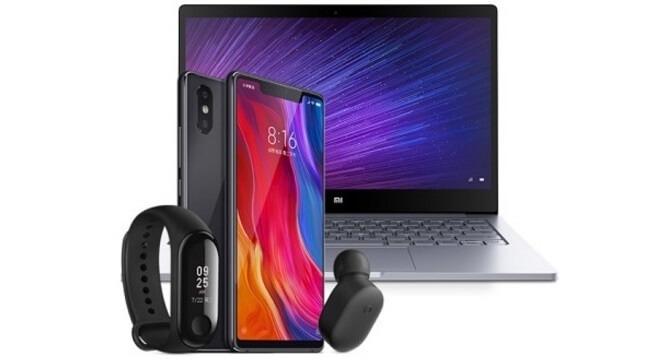 Meanwhile, the XS Max bundle offers the Mi 8 smartphone with 8GB RAM and 128GB of internal storage, a Mi Notebook Pro, Mi Band 3, and a pair of Bluetooth neck band earphones. Sadly, this promo is only available in China.